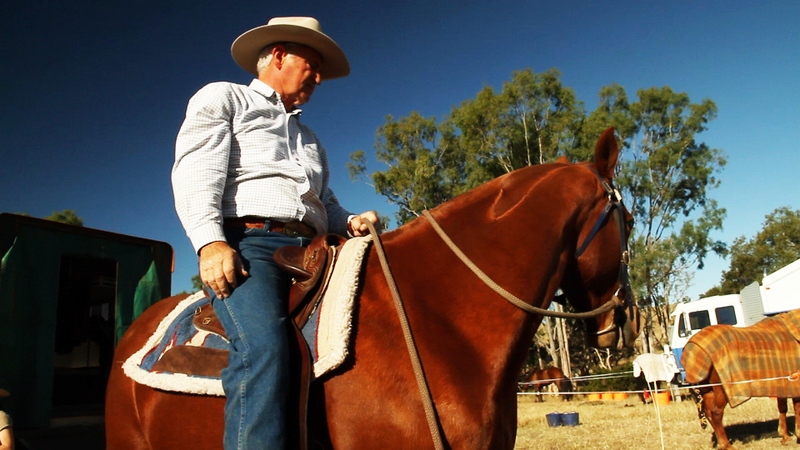 After two years and tens of thousands of outback kilometres, Palatine Productions have seen their self funded documentary “The Great Australian Campdraft” go to air on ABC1′s Landline Program. 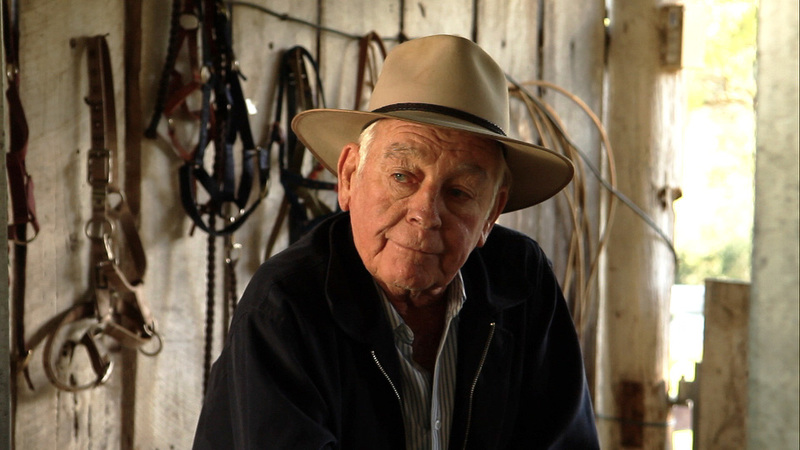 The film covers the life and the landscape that surrounds Campdrafting and the tight knit community that have made it Australia’s second biggest equine sport after racing. Producers Ian Withnall and Sharen Kenny were extremely pleased with the audience response, and Landline recorded an increase in ratings on the air dates. In the spirit of keeping things small, Ian Withnall wrote, produced, directed, photographed and edited the film, with Sharen Kenny researching, co-producing and production managing. Airing on three separate dates in 2012, Sunday 28th and Monday 29th of October and the following Saturday at 6pm, audiences had plenty of opportunity to indulge in the beautiful scenery and action packed sport of Campdrafting. The film was inspired by stories from the pioneering bush days told to Ian and Sharen by their much loved friend and mentor Robert Curr. 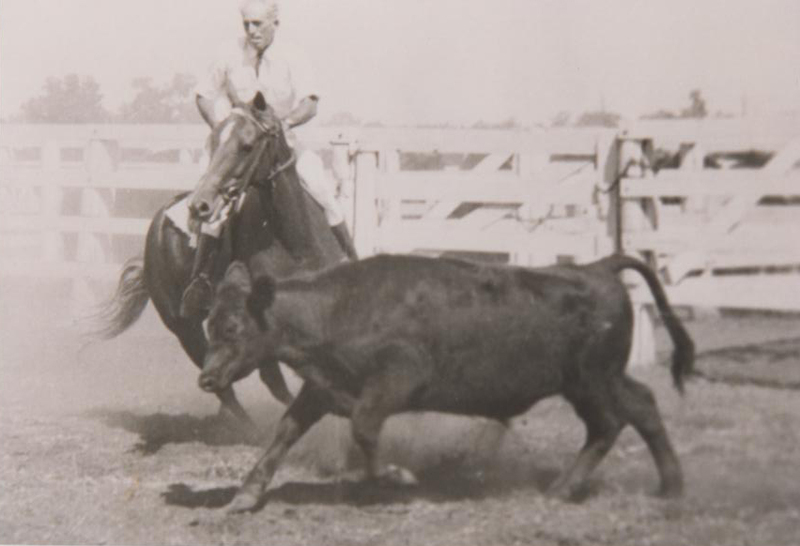 Rob and his wife Carol were former owners of Dagworth Station, Winton Qld and Taldora Station, Julia Creek, Qld. There is also a Special Edition Director’s Cut Full Length DVD now available by clicking HERE. 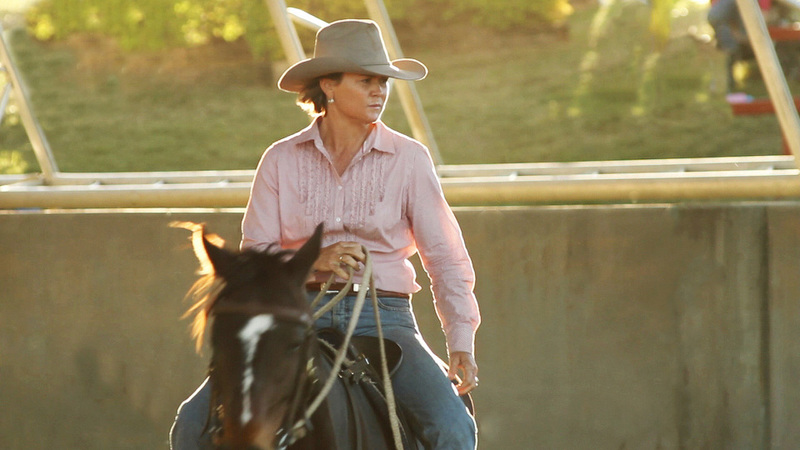 Palatine Productions would like to give a very special thanks to The Australian Campdraft Association for their warm welcome and their invaluable help and support throughout the production and marketing of this film. 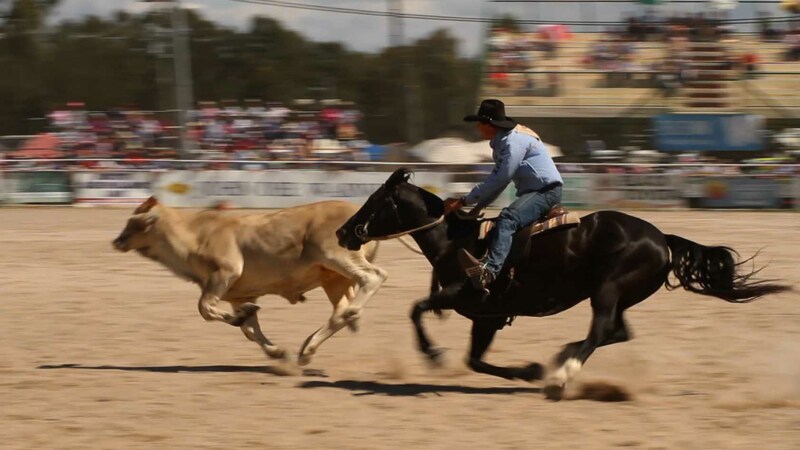 Many thanks also to the Blackall Campdraft Committee, Paradise Lagoons Campdraft Association, Uki Sporting Horse Association and The Warwick Show and Rodeo Society.